Nestled within bustling Midtown Sacramento sits EVIVA Midtown, which offers more than standard apartment living. Our location offers many conveniences, such as the ability to walk to top-rated restaurants and bars, as well as easy freeway access for commuters and travelers alike. When you come home after a long day, enjoy our serene courtyard, complete with fireside seating and BBQs, community clubhouse with complimentary high-speed WiFi and Starbucks coffee, and a 24-hour fitness center. Did we mention that we're pet friendly? Don’t just take our word for it. 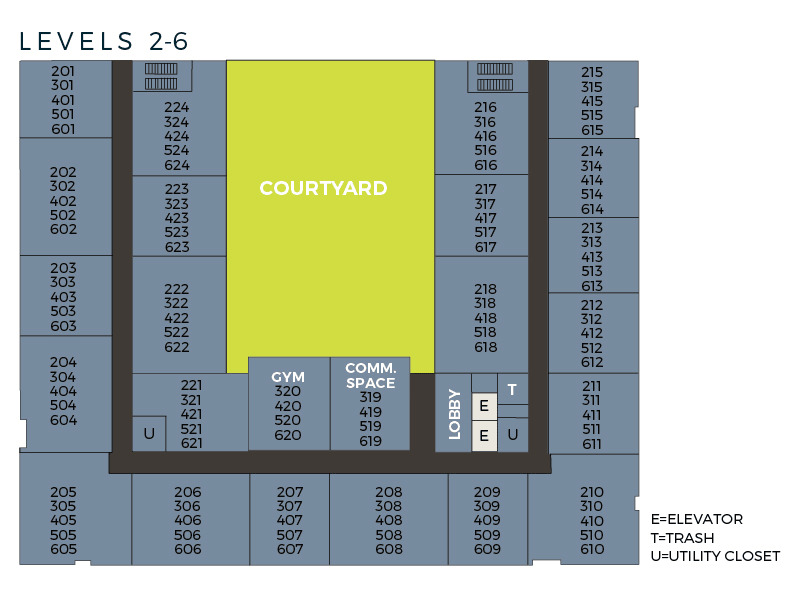 Come take a tour and see how EVIVA Midtown can Elevate Your Everyday!